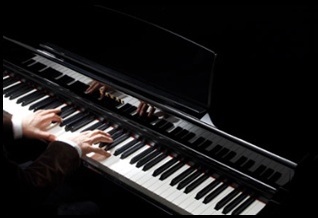 With almost 40 years experience in the piano industry, we at Walton Steventon offer a piano tuning, repairs and sales service to customers within the local area and beyond. 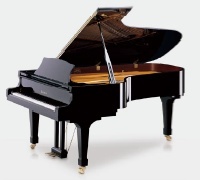 Our aim is to provide a friendly and professional service and to give customers the right advice and the help necessary to find the piano most suited to their specific needs and budget. Established in 1985, our workshop and showroom (open by appointment) are located in the heart of the beautiful Hambleden Valley, on the outskirts of Henley-on-Thames. Parking is plentiful and easy! "As always, you were superb. The piano was excellent... "
"...Purchasing a piano was a very big decision for me...I am extremely delighted with it...We were both very impressed by the service you gave us. " 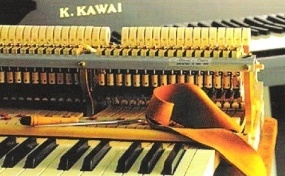 Although main agents for the superb KAWAI range of acoustic and digital pianos, we do supply other good, reliable, new and used pianos, piano stools, covers and accessories, as well as offering a full tuning and after sales service. 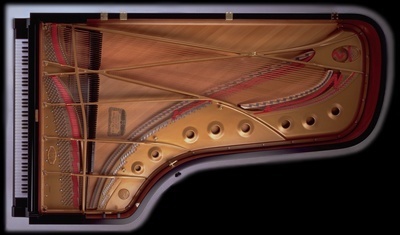 Local delivery to ground floor is included in the cost of all of pianos as standard, as is the first tuning. 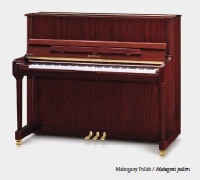 All pianos come with a guarantee, and pianos are available for all standards of pianist from beginner to professional. New instruments are available from the workshop or to order. "To Garrick - Thank you very much. " "It was a great pleasure to meet you and see your showrooms. Thank you for your patience and courtesy. We would warmly recommend you. "